When harsh weather and the elements make your property take a beating, commercial pressure washing is a great solution. Built-up grime and dirt give a worn-down appearance to your commercial building. Hence, this technique uses high-pressure water to remove unwanted mess from the façade, masonry, concrete, and parking lots. Removing dirt, broken-down paint, and mildew is so much easier with this process. Further, commercial pressure washing has many other benefits that include the following. Read on to find out more! 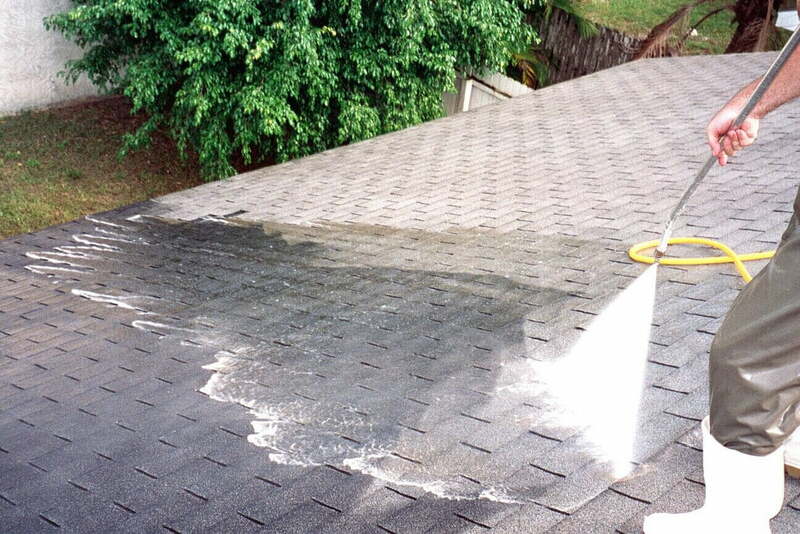 Over time, grime builds up on the roof and sides of your building. They fence in moisture on the walls, causing growth of mildew and mold. 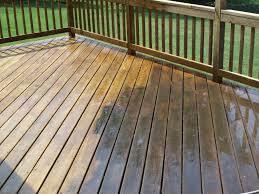 Thus, schedule a regular pressure washing service that prevents rot and disintegration of your property. These professionals use commercial-grade cleaners and power washers to clean the gutters, sidewalks, fences, and hard surfaces. In fact, state-of-the-art washing systems are deployed to eliminate biodegradable contaminants that can cause severe structure damage. It’s the best way to protect your building. 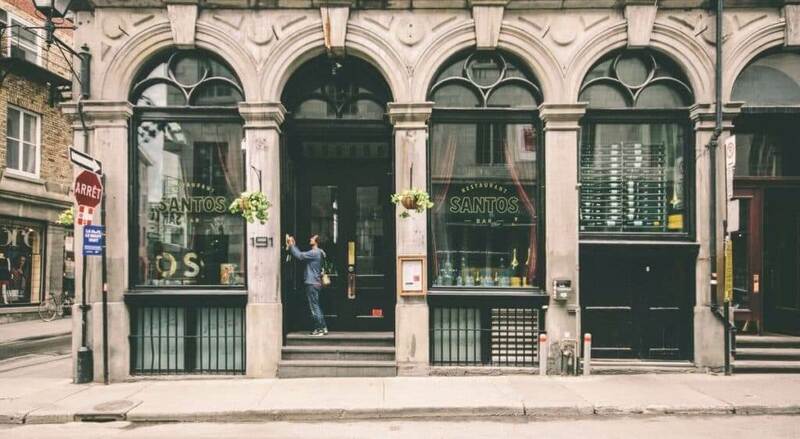 Every year, you spend tons of time and thousands of dollars on updating your building’s exterior. Your exterior siding and fencing shouldn’t be an exception to this renovation. A majority of visitors will prefer your building if it’s sparkling clean. Commercial pressure washing is the easiest way to ensure the same. After all, it cleans away grit and filth to make the building look well-cared for. Your building’s exterior surfaces accumulate mildew, mold, and other bacteria that can be harmful to those working within it. If you are experiencing more sick days lately, it’s time to get your property pressure washed by professionals. With their expert cleaning, pollutants clinging to the exteriors will be washed away. These elements cause health problems like respiratory issues and allergies. Regular pressure washing will help in preventing them. In addition, it cuts down accidental falls. In high-traffic areas of your building, grime can be hazardous as people may slip on it. Professional washing removes them. Moreover, they are acquainted with water conservation techniques to reuse run-off water. Normal cleaning involves time-consuming scrubbing. It can be daunting to clean larger surfaces using these methods. But, commercial power washing makes cleaning a breeze. It applies water pressure on surfaces to wash away all harmful contaminants and stubborn stains from outer surfaces. If you are looking to get this done by a handyman, think again. Improper use of chemicals can cause more harm than good to the surfaces. Similarly, it puts your expensive landscaping at risk by introducing run-off chemicals. Instead, entrust this task to professionals who can handle it well and safely. Power washing experts can avoid all risks as they know how to clean your property without harming the landscaping. No matter if you are preparing your property for new paint, looking to eliminate hard water deposits, or wanting to remove oil and grease from hard surfaces, commercial power washing is your answer. You can enhance your property’s value by 5-10% with regularly scheduled washing services. This technique works well on every surface, be it the fence, patio, walkway, deck, or other hard surfaces. If you are willing to sell your property, it’s better to call experts for a complete pressure wash. They will make it sparkle with clean surfaces. Needless to say, a well-cleaned building attracts more eyes than a filthy façade. Whether your building is in a high-end neighborhood or a low-income area, good washing will definitely make it stand out and create the right impression. 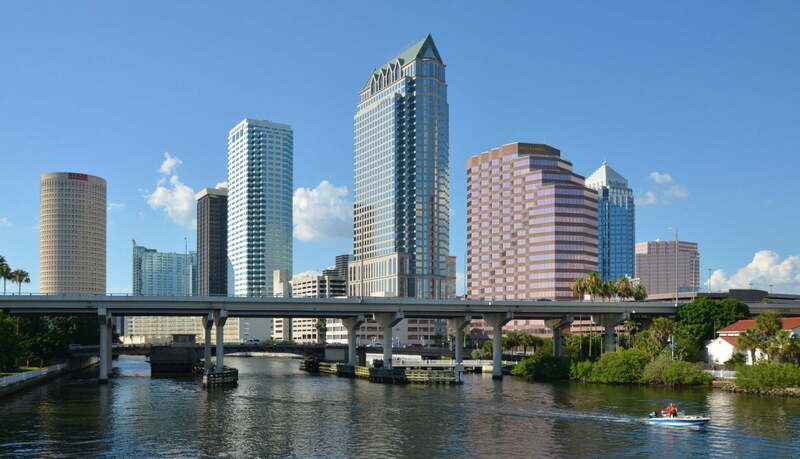 Hire the Best Commercial Power Washing Professionals in Tampa Bay, FL! Are you looking to get your building pressure washed? Get in touch with Peter’s Pressure Washing for a free estimate. Call 813-455-3670 today! Should I Pressure Wash or Repaint? What Surfaces are Safe to Pressure Wash? How Long Do Paver Sealers Last? Does Pressure Washing Remove Mildew? Can You Pressure Wash Soffits?